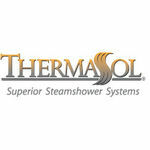 The ThermaSol NTSC-SN is a Contemporary Style No-Touch Steamhead Satin Nickel. This steamhead features a patented No-Touch retraction system with an integral aromatherapy well. 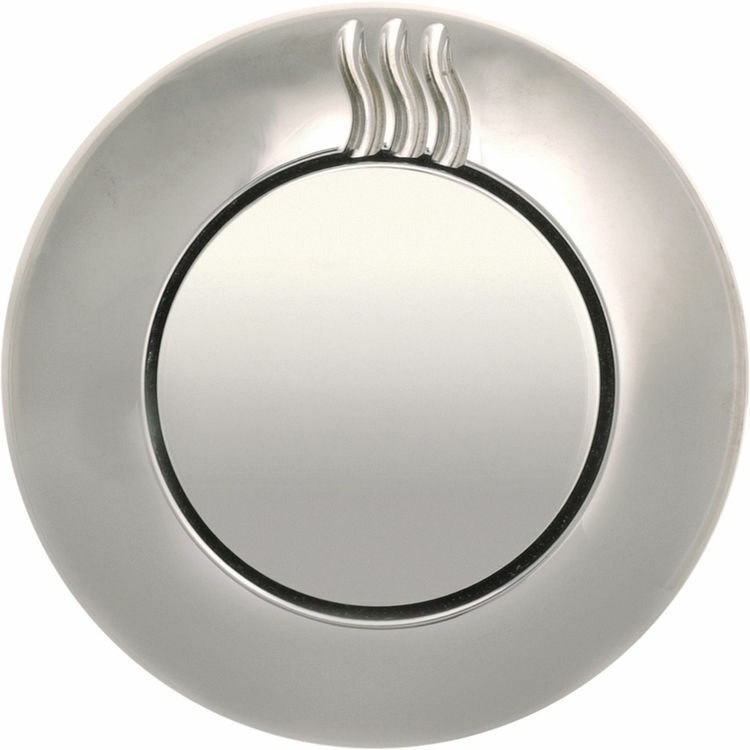 It is sleek, whisper quiet, and will match beautifully with any Thermasol Contemporary Control Systems.